My thoughts on the latest single from veteran idol group Negicco. The entertainment industry can be a tough place to make a career in, and that’s certainly no different in Japan. Acts come and go at an incredibly fast pace, so to have any kind of staying power is a feat in and of itself. Why am I even mentioning this you ask? Well you see, Negicco have been around for a while. 13 years in fact, even if most people don’t know it. They must be doing something right I guess. From humble beginnings, Negicco have developed into a perennial idol act who have been releasing consistently great music for years now. Yet for whatever reason, you hardly see anyone talking about them (in non-Japanese fandom anyway) and considering a lot of groups who get a ton of attention, it’s kinda perplexing. Who knows, I’m definitely bias on the subject but it’s not like I’ve ever claimed to be some kind of impartial source for music reviews. Anyway, there’s a review for me to be getting on with here. Keep reading to see what I thought of the new Negicco single, or don’t if my passion for the group is off putting to you for some reason. 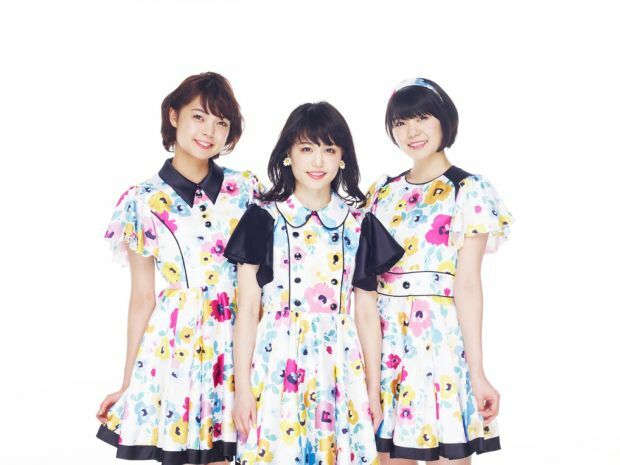 For those of you keeping score at home, this is Negicco’s 19th single, and their first of 2016. First up we have the a-side, which is called “Mujun, Hajimemashita”. It’s a pretty interesting song title, if learning and knowing some Japanese is your thing. That’s a lot of work though, so you can just Google the actual definitions like I did. The song itself has the retro kinda feel to it that’s so popular these days, I guess it’s “lounge” style music if you care to put a label on it. There’s like pianos and some horns and the whole thing is just super chilled out and pleasant. Perhaps a little repetitive, but it does the job of working its way into your brain and getting stuck there. If you’re new to Negicco, this is a pretty decent representation of one of the many styles that they have in their wheelhouse. They’ve got a pretty broad range of musical ability so you tend to always get something a little different each time they put out a single. I just wish they’d release new stuff a bit more regularly. Speaking of wheelhouses and broad ranges, this single is actually a pretty great example of those things. “Rakuen no Yoin” which serves as the primary b-side, is pretty different when you compare it to “Mujun, Hajimemashita”. For some people maybe it’s a bit too different but I think it’s a pretty interesting song if you look at it with a little objectivity. I think the word “fun” is best used to describe “Rakuen no Yoin”. It’s not trying to take itself too seriously but it’s still a pretty enjoyable and relaxed song. The main theme seems to be cats as far as I can tell, there’s plenty of “nyan” noises and what have you at least. I could see this song appealing to kids as part of some kind of promotional campaign. Maybe they’re already doing that, but if they aren’t then they should be. I wouldn’t say that “Rakuen no Yoin” is my favorite Negicco song ever. I wouldn’t even go as far as to say that it’s a song that I would go out of my way to track down to listen to it. It’s not bad or anything, it just doesn’t really do too much for me. I doubt I’m the target demographic anyway and there’s nothing wrong with that. There’s a couple of other b-sides on this single depending on what version you buy. They’re just remixes of older Negicco songs though so I’m not really going to go out of my way to review those. You’re free to check them out on your own time though. Available from all good purveyors of digital music for a small fee. Overall, this single is another strong entry into the Negicco discography. Joining the likes of “Koi no Express Train”, “Ai no Tower of Love”, “Tokimeki no Headliner” and “Triple! Wonderland”. 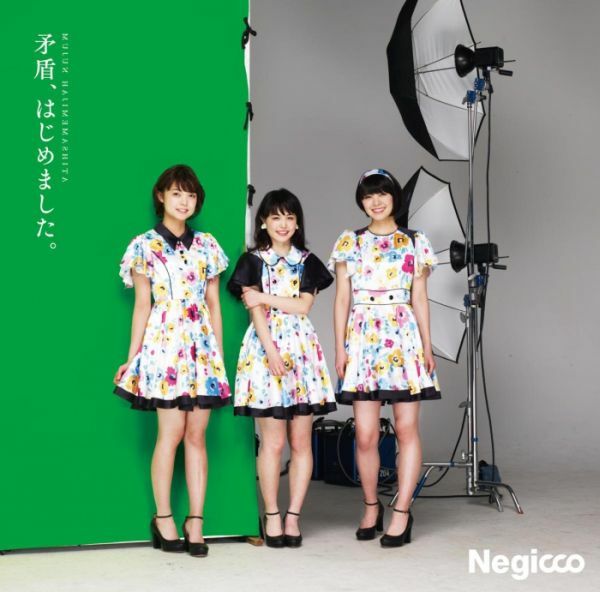 I can’t tell you how to live your life, but your life will be infinitely better if it has some Negicco in it. Next month Negicco release their third full-length album “Tea For Three” and chances are there’ll probably be a review of it posted here (assuming there’s enough new content to write about). Negicco are also on that touring grind and will more than likely put in an appearance at Tokyo Idol Festival. Maybe swing by and check them out if you happen to be in Japan sometime.